We would like to invite you to attend our next PTA meeting to discuss the upcoming School Fair and Parent Involvement in the event. 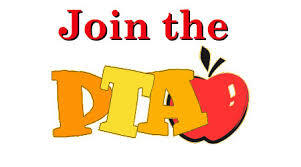 We hope that you will be able to join us and look forward to seeing you at the PTA meeting. Your continued support and interest, as we move our school forward, is greatly appreciated.